Steven G. Mlenak, an associate in the firm’s Redevelopment & Land Use and Real Estate Departments, was honored with the “Speaker of the Year” award from the Community Associations Institute - New Jersey Chapter (CAI-NJ) at the organization’s annual awards dinner on February 16, 2017. In 2016, Mr. Mlenak presented a lecture on “Housing Discrimination and Reasonable Accommodations: A Hot Topics Primer for Board Members & Property Managers” as part of the Community Academic Institute’s 2016 Lecture Series. He was also a panelist for a number of CAI-NJ Legislative Update programs held in 2016. 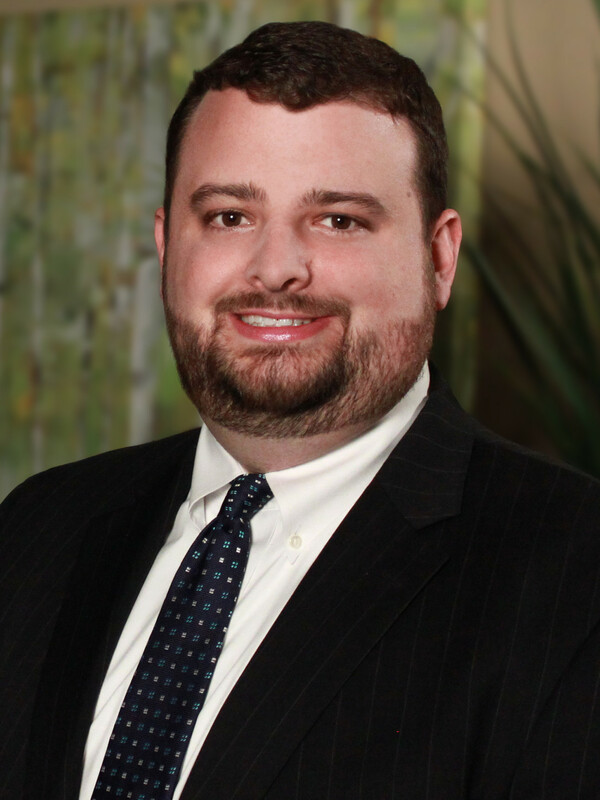 Mr. Mlenak concentrates a significant portion of his practice in the area of community association law, providing strategic guidance and general counseling to the firm's association clients across a broad range of legal issues. His work encompasses the interpretation and amendment of governing documents and by-laws, drafting contracts, collection of delinquent assessments, the enforcement of rules and regulations, operational and maintenance issues, the fiduciary responsibilities of board members, transition negotiations and litigation, Municipal Services Act compliance, and alternative dispute resolution. He represents clients in construction defect litigation, Fair Housing discrimination cases and landlord-tenant matters.